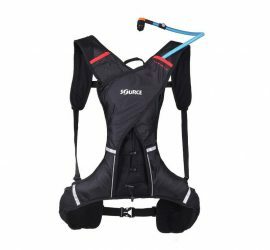 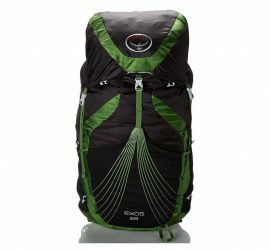 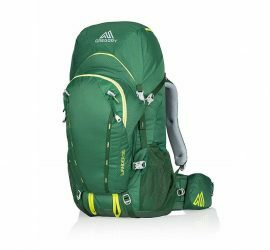 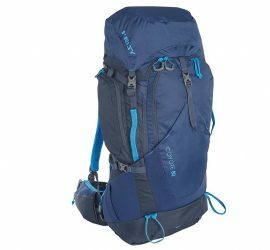 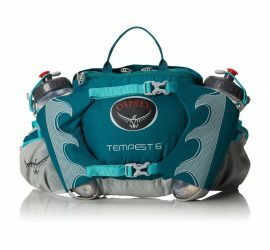 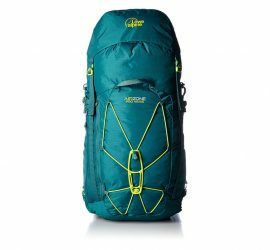 The backpacks category includes selections of the five best products within each size category of hiking backpacks (expedition packs, backpacking packs, daypacks etc.). 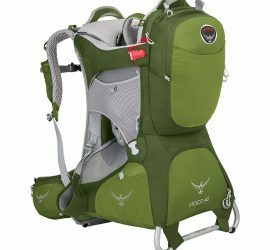 A backpack allows you to comfortably carry water, food, additional clothing and other necessities on your hiking trips and is thus a very important piece of hiking equipment. 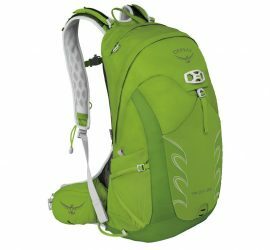 The Best Backpacks for Kids in 2019 Recently updated !